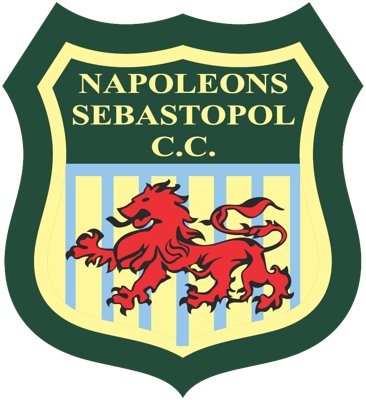 Cricket had been played on an irregular basis in Napoleons since the 1880's, with a team listed in the Ballarat Courier on the 23 December 1890, though it was not until 1904 when Tom Kingston Senior was elected the first president that the official club came into being. Early games were played on a ground at Dog Trap Creek to the north of the township, with the club moving to the present location in 1918. Today the club fields 4 senior men's teams and junior teams at under 11, under 13, under 15 and under 17 junior teams.